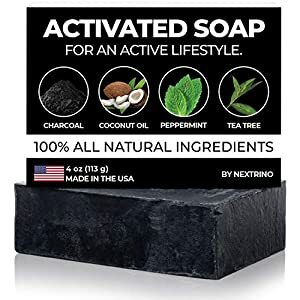 SOAP FOR ACTIVE PEOPLE! Our activated charcoal contains peppermint and tea tree essential oils formulated in the perfect blend for active people. It feels incredible after running, yoga, weightlifting, martial arts, Crossfit, or any time you want to feel minty and rejuvenated. 100% ALL NATURAL, MADE IN THE USA – Our soap is handmade in North Carolina. We don’t use “melt and pour” or other quality sacrificing shortcuts, Activated Soap is truly made from scratch! 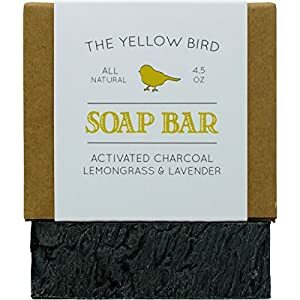 INGREDIENTS YOU CAN PRONOUNCE – Complete Ingredients List (Vegan, All Natural): Organic Palm Oil, Water, Organic Sunflower Oil, Organic Coconut Oil, Sodium Hydroxide, Organic Olive Oil, Essential Oils of Peppermint, Tea Tree and Cajeput, Activated Charcoal. 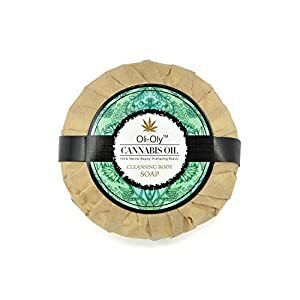 Hemp oil soap on a rope, crafted with vegetable based ingredients. Makes an unforgettable gift for both men & women. Weight of approximately 5 oz. Makes an unforgettable gift! Make them laugh. Perfect Mothers Day, Fathers Day, Birthday Gifts, Stocking Stuffers, Best Friend Gifts, Dorm Gifts, and more. Vacuum sealed to stay fresh for up to a year. Crafted with Hemp Seed Oil (all legal), Coconut Oil, Safflower Oil, Sustainable Palm Oil, and Essential Oils…highly moisturizing! 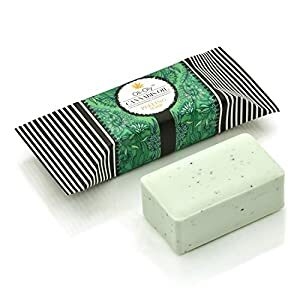 Natural, Hemp Oil Infused Bar Soap (2-Pack) – This adult soap provides moisturizing hydration to keep your skin soft and supple while naturally exfoliating pores. 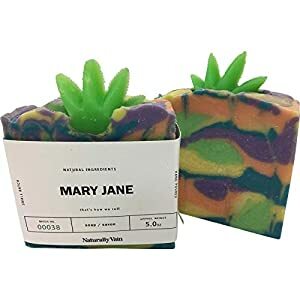 Relieve Dry Skin – Crafted with all-natural butters and oils, our “Mary Jane” is gentle on sensitive skin and leaves you feeling clean and refreshed from head to toe. 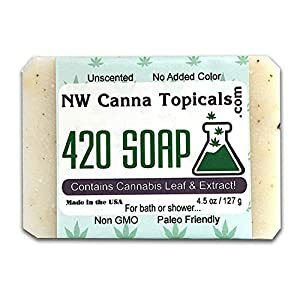 Deeper, Gentler Clean – The natural ingredients in our hemp soap creates a thick, rich lather that helps gentle scrub away dirt, oils, makeup, and other impurities. 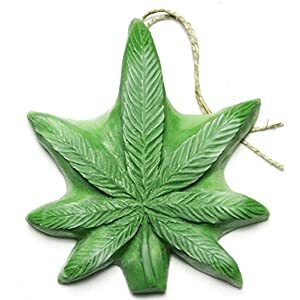 Dope on a Rope Soaps are crafted with organic hemp oil (all legal), coconut oil, sustainable palm oil, safflower oil and essential oils for a truly unique, moisturizing bathing experience! 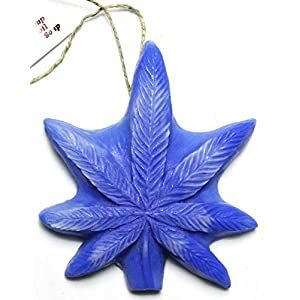 MOST unforgettable gifts for her, gifts for him, Stocking Stuffers, and anyone on your list that loves unique one of a kind surprises! 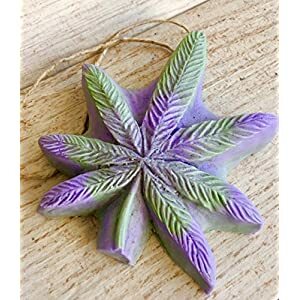 Purple Haze is crafted with a soothing essential oil blend of Lavender Sage and smells AMAZING. CHEMICAL-FREE SKINCARE. Made with the highest grade natural and certified organic ingredients that are less likely to irritate or dry sensitive skin. Formulated with activated charcoal and moisturizing shea butter to remove blemishes and impurities. 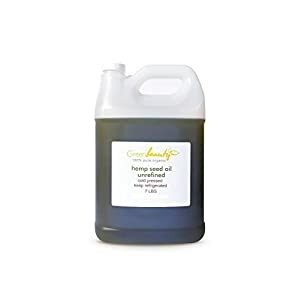 A PERFECT FACE AND BODY WASH. We make our soap by hand in the USA through traditional, small batch, cold processed method to best preserve the quality and effectiveness of our all-natural ingredients.